Today (Wednesday) we had the morning off and our day really began with a workshop in Soweto at the Soweto Youth Music Outreach Project run by jazz saxophonist Khaya Mahlangu. We heard what some of the sax students were working on and heard a nice arrangement featuring four vocalists before we played two tunes then started our workshop. We ended by jamming with Khaya on Billie’s Bounce and answering a number of questions. The program is relatively new, but should bear fruit rather quickly since the people running it are top-notch. Good facilities are currently lacking, but it is amazing what can happen when the love and interest for something is there and everyone’s heart is in the right place. 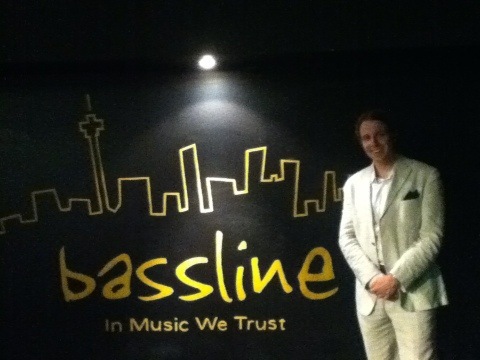 This evening we played a private concert organized by the consulate at a club named the Bassline. This is a well-established club in the Newtown area of downtown Jo’burg. It is a nice spot with good equipment and a good soundman (thanks, Thabo). 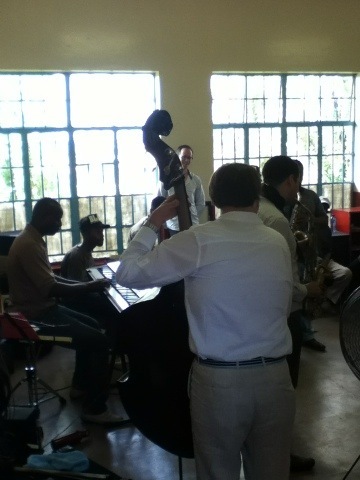 We played to a full turnout in the smaller of the club’s two rooms which accommodates about 150. The event was hosted by Consulate General Earl Miller and among the guests were Johnny Mekoa and some of the students from the Gauteng Academy of Music. It was great to see them again. Usually on this tour our performances have been one long set, but tonight we played two and took more time with everything. The concert brought our activities in South Africa to a close. 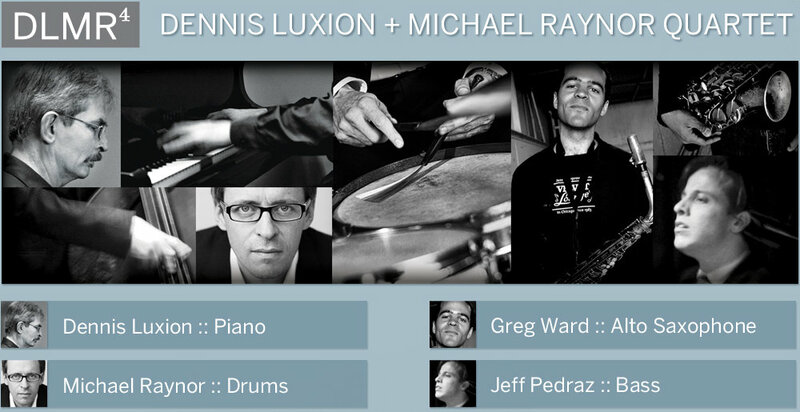 The opportunity to play for such an attentive and enthusiastic audience was a very satisfying conclusion.